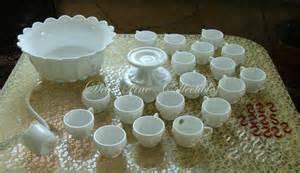 Delicate items like pottery, glass or tiny figurines require careful cleanings to keep them in pristine condition. Never expose your art pottery or figurines to direct sunlight. It can cause fadinig over time. To clean dust off, use a small paint brush or other soft bristled brush. A clean make up brush is another good way to brush dust off. Try not to expose your collectable to dust by keeping them in a cabinet. To clean stains off of your collectables, fill your sink with warm soapy water. The soap should be mild, eco friendly. If the figurines or pottery have holes in the, put tape over them so water can't get in. Also lay a towel in the bottom of the sink to protect the items from breaking. Never use harsh chemicals to clean them and don't put them in a dishwasher.